Finding A Local Home Service Business Can Be Daunting. Display of contractor's license number when advertising. 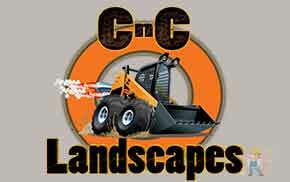 We have the customers your searching for. 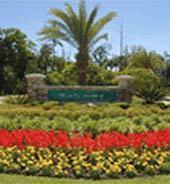 Landscaping and Garden in Palm Coast, Flagler Beach and Bunnell. Register and Log In to leave a review. 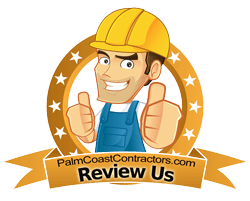 © Copyright 2019 PalmCoastContractors.com and Mass Websites Inc.. All Rights Reserved.